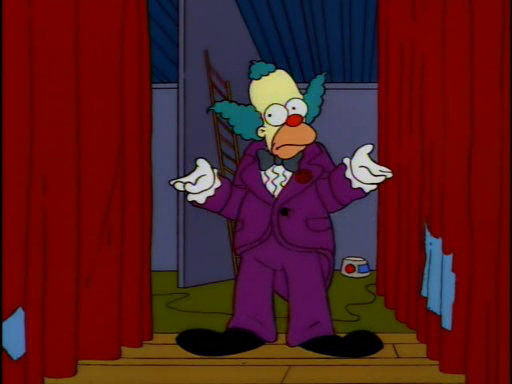 Hey all, the clown show has been put on hiatus for retooling and whatnot. I'm going to take a few days off from blogging (and the internet in general, pretty much) but you can still follow what's going on with the #MorningFunManifesto on my instagram. And when we come back for July and August, we'll be embroiled in Coding Camp for the summer.